Please call to set up an appointment during unstaffed hours as well at 315-752-3001. We are the best gym around Syracuse, NY! 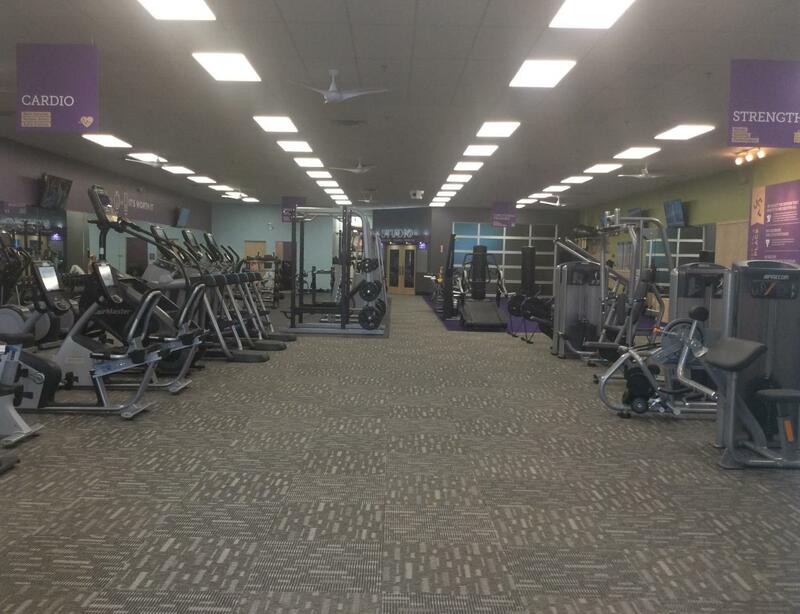 It's time to get to a healthier place at Anytime Fitness Cicero! Our friendly and professional staff are trained to help you reach all of your fitness goals. A membership includes a free personal training session, a free group class session, and access to over 4,400 gyms worldwide. We are the cleanest wellness club that welcomes the local community and travelers. Whether you live in North Syracuse, Clay, or Baldwinsville, it’s a quick drive to our club! Join today and get a free, no-pressure fitness consultation, plus a Get Started Plan that's customized to your needs! Meet with the best certified personal trainers in Syracuse NY. (4) 1 Hour Personal Training Sessions for ONLY $200! Get your fitness goals started off right! Sign up for (4) 1 Hour Personal Training Sessions for ONLY $200! Now is the time to make those goals a reality with an Anytime Fitness Trainer! Mark grew up in Syracuse and he attended Syracuse University where he graduated with a degree in Biology. Playing sports through his youth he developed a strong fitness work ethic and has been working out with weights and cardio since he was 14 years old. He even played baseball games here in Manlius and Cicero. He decided to become a gym owner because he wanted to make a difference in member’s lives and Anytime Fitness will be this difference. 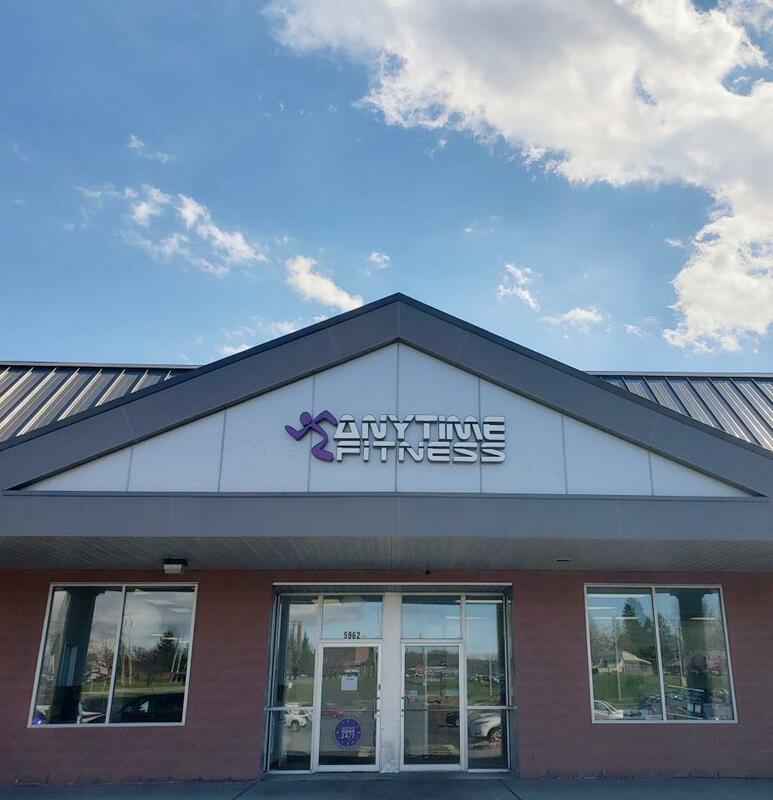 The surrounding community is perfect for Anytime Fitness and the coaching model we will provide. We will help you reach your goals and get you to a healthier place. Mark looks forward to meeting all members so if you see him working out or in a class he is always available to talk as we build this Anytime Fitness family! Andy was born and raised in Syracuse, NY and also began his fitness journey there, at the age of 13. Weightlifting became a part of his life for many years, and he plans on continuing his journey by helping others find their niche in health. He currently serves as a Small Arms Technician in the United States Marine Corps. He is certified for personal training through the American Council on Exercise and has earned his B.S. in Wellness Management from SUNY Oswego. Maeghan was born and raised in Poughquag, NY and is currently studying for her Master’s in Exercise Science through the University of the Southwest. During high school she was very active with horseback riding, soccer, basketball, and marching band. However, soon after heading to college her physical and mental health took a major turn for the worst. As a Wellness Management major at SUNY Oswego, she learned the importance of being healthy and taking care of oneself. She realized she needed to change. She had a fear of running and the gym was terrifying. In the beginning, she complained through every workout but after she started seeing results she began to love every second of exercising. She worked under a personal trainer who helped her find herself and now she is excited to share that passion and love of fitness with others. Matthew was born and raised in Cicero, NY and holds his Bachelor's Degree in Kinesiology, Fitness Development from SUNY Cortland. He is currently pursuing a Master's Degree in Exercise Science at SUNY Cortland. Matthew is a Personal Trainer certified through the National Academy of Sports Medicine. He has participated in numerous sports including baseball, karate, soccer, golf, cross-country and skiing. He continues to be active in soccer. As a teenager, Matthew found himself unhappy with his weight and eating habits. He subsequently began to research fitness and nutrition. Through hard work and dedication he was able to lose 30 pounds. Matthew is passionate about fitness and in his free time he continues to review academic journals focusing on nutrition and innovative exercise techniques. He feels prepared to help every client and member make healthy happen to reach their fitness goals.